The photos above shows one of the many reasons why people enjoy living in Montreal or want to move to / immigrate to Canada. This city has a historic cultural dynamism that makes it unique in Canada, its proximity to the business centres of the North Eastern US and the its European connections, give it extra attractiveness as a place to do business. Photographer Chris Campese notes: "... [the photo above] taken in May  from Mont Royal and the second [on the top right with the yellow ribbons] from the Old Port. A bientôt." P.O. Box 3000, Station "H"
Provenance of photo to the left, showing a panoramic view of Montreal with the river in the background is courtesy of Christopher Campese, taken in 2006. He currently studying linguistics in Montreal and is a generous photos contributor for Metrotown.info's Montreal city section. 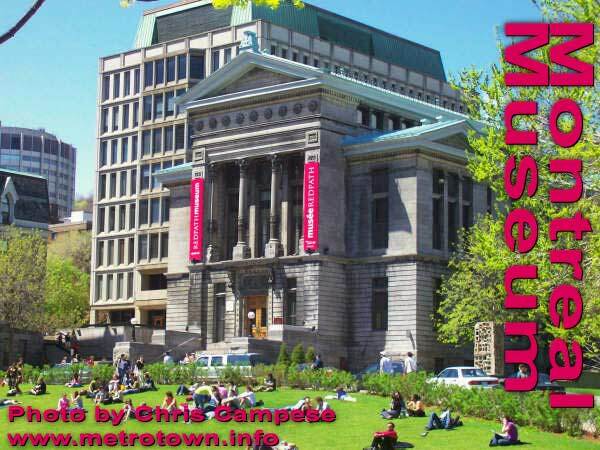 Metrotown.info welcomes Christopher Campese as a contributor-correspondent to its site content development in Sept. 2006 ! 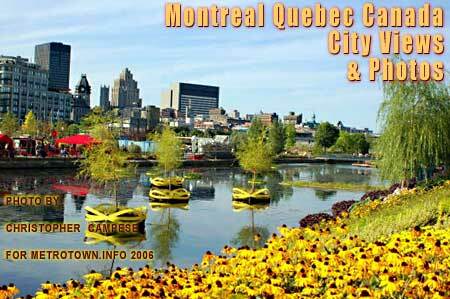 Do you want help to immigrate to Canada and settle in Montreal? Immigration, Citizenship and Refugee Lawyer, fluent in English, French and Armenian; also has conversational abilities in Spanish.